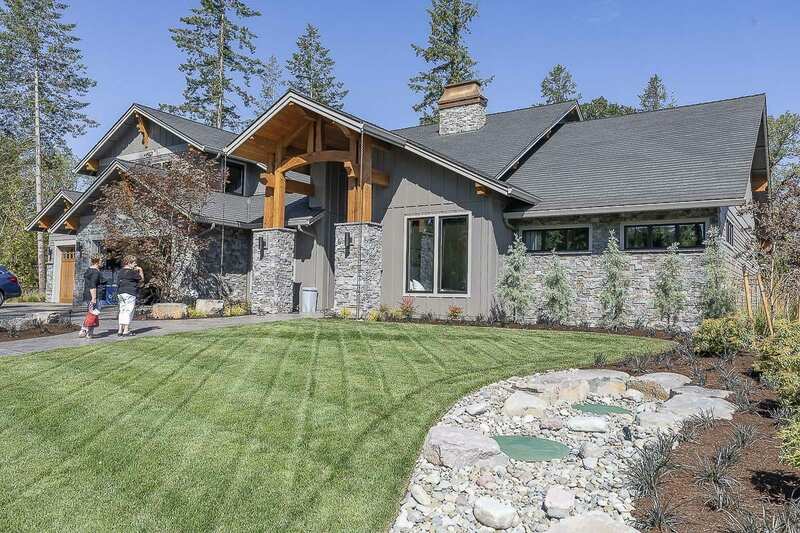 VANCOUVER — Last week, the Building Industry Association of Clark County (BIA) awarded the coveted People’s Choice prizes that were voted on by many of the 17,000 attendees at this year’s NW Natural Parade of Homes. Ten properties were highlighted at The Parklands at Camas Meadows during this 13-day event in September. 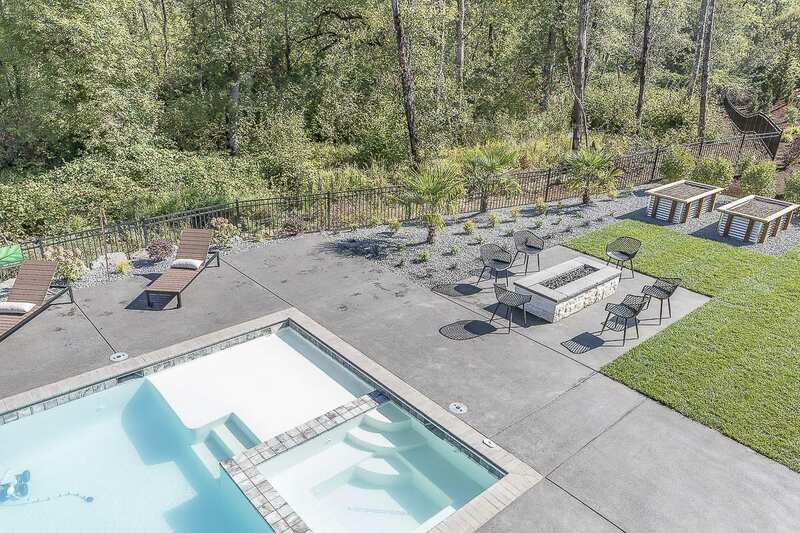 The 2019 NW Natural Parade of Homes is scheduled for July 12–28 at Dawson’s Ridge in Camas.